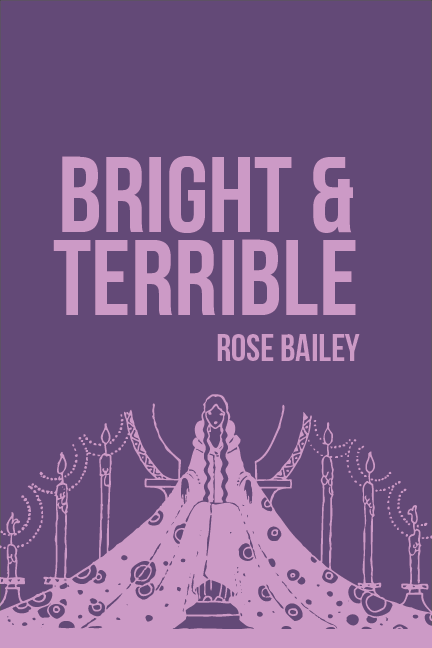 Home »Uncategorized»Bright and Terrible releasing tomorrow on Patreon! 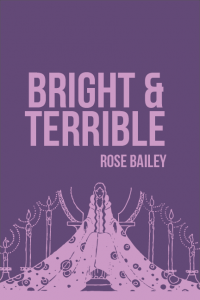 Bright and Terrible releasing tomorrow on Patreon! For ten thousand years, Atlantis ruled the Earth. Ten thousand years, but no more. You are an exile of Atlantis, wandering the newly-free world, as humans both great and petty beg for your aid or seek to make you pay for the sins of your lost people. Will you aid them, or will you shun them? Will you render the justice of a bright queen, or the terror of an alien tyrant? ← Previous Previous post: Patreon for new games! Next → Next post: State Machine releasing tomorrow on Patreon!